Hi my name is Amanda and I am a mum to three young kids. I work full time as a graphic designer, I blog when I can and I, along with my wonderful husband, somehow manage to raise three kids and keep our house in some kind of ordered chaos. I started Mummahh in 2008. Mummahh began as an idea that a friend and I had – to create pre-packed maternity bags for new and expectant mums. Over time as our families grew, and life became busy, Mummahh started to evolve into a resource for new mums and families. 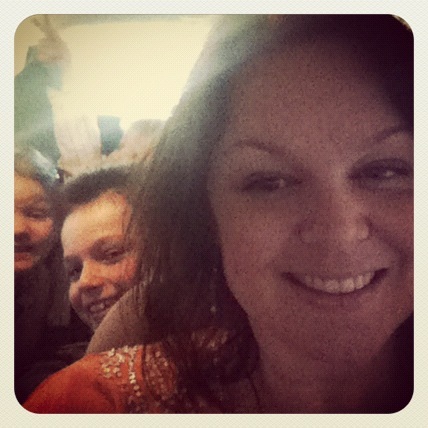 Mummahh is now my personal blog where I talk about family stuff. Mummahh Packs will be back – when I finally get some spare time (what’s that?). I love to review family friendly products and services and I run some fantastic competitions and giveaways.